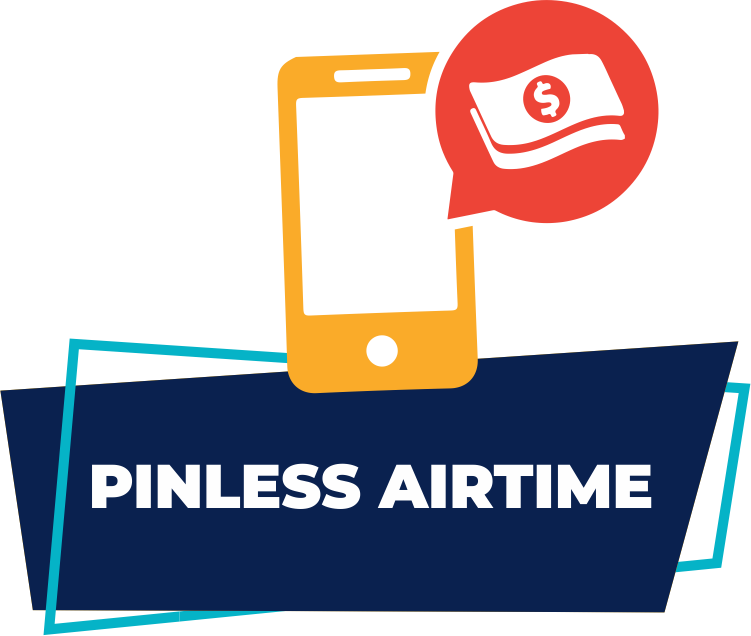 The pinless system enables prepaid users to purchase airtime from retail point of sale without having to buy a voucher.  Prepaid customers provide their cellphone number to the retail cashier who, in turn, captures it into the point of sale system along with the value of recharge required by the prepaid customer. Increased security. No risk of PIN’s exposed to third parties. No risk of the end user losing their PIN.